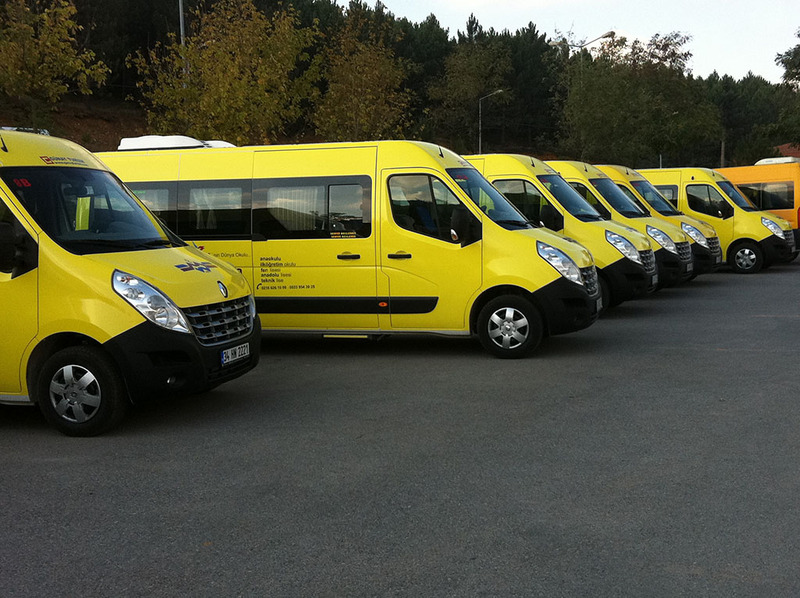 The transportation of our students is provided with safe and equipped vehicles and trained and responsible staff. The requirements of the patents and students have been met with the modern service since 1991. 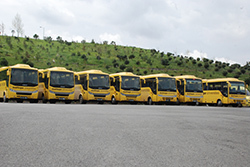 It is our vision to provide unique service open to innovation and development in order to ensure that the students have safe and comfortable journey in the traffic conditions of our country. It is our mission to provide safe, qualified and economic transportation with the understanding of "Our children are our future and best treasures "